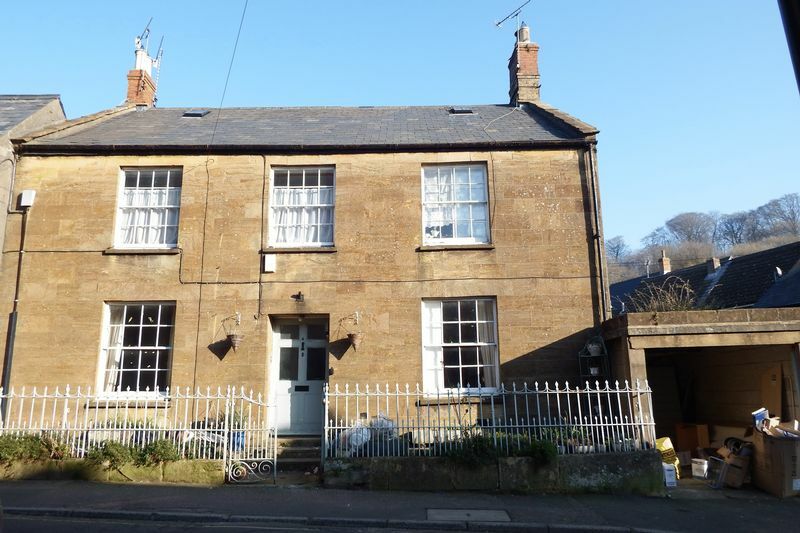 *FOR SALE BY INFORMAL TENDER* A double fronted Grade II listed townhouse with many features including flagstone flooring and original doors and windows. 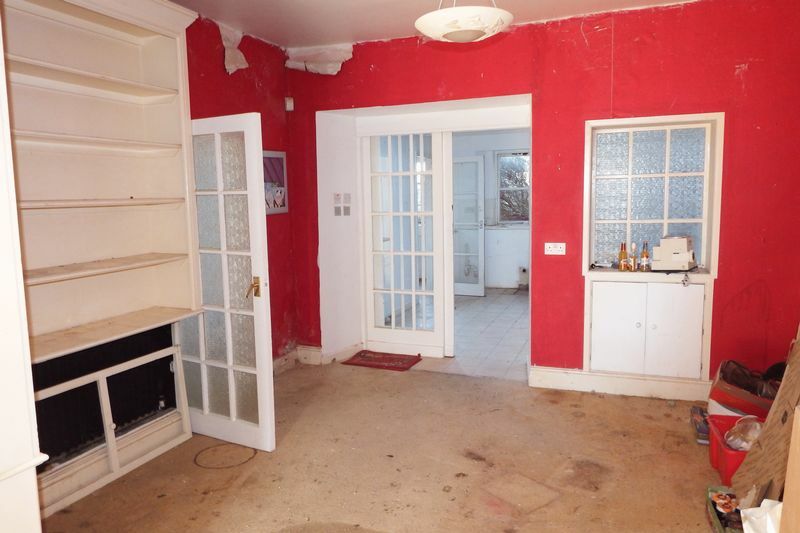 The property requires modernising but offers flexible accommodation over three floors. No onward chain. Timber glazed inner door, two radiators, stairs to first floor with storage cupboard under and flagstone floor. Sash window to the front, picture rail and storage cupboard. Sash window to the front with shutters. fireplace with wood burning stove, wooden floorboards and a stair lift. With a window to the rear and two electronically controlled velux windows. Wall and base units and an electric double oven. Window and door to the garden. Window and door to the rear and a tiled floor. Window to the side. Low level WC and wash hand basin. Sink/drainer, plumbing for washing machine and wall mounted gas central heating boiler. With a window to the rear and a radiator. 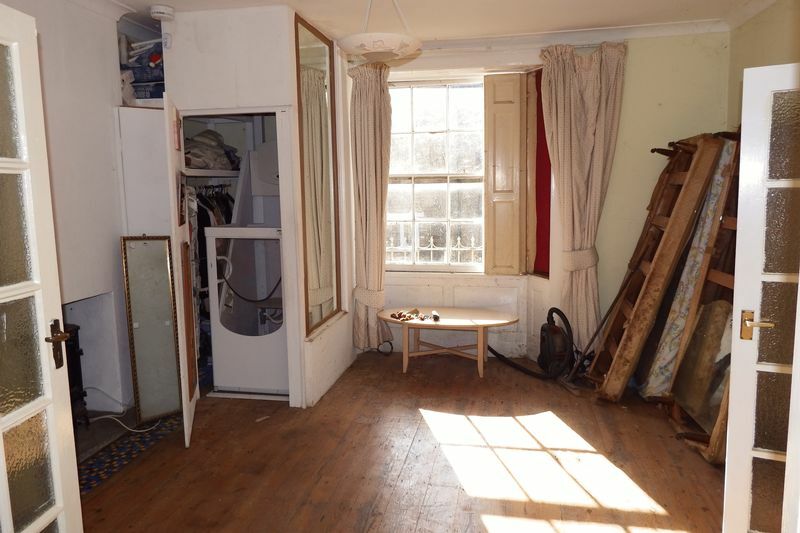 Galleried Landing, large sash window to rear, original elm staircase to second floor with storage cupboard under. Sash windows to the front aspect. Feature fireplace and a lift. With two sash windows to the front aspect. With a window to the side. A range of wall and base units. With a window to the rear. 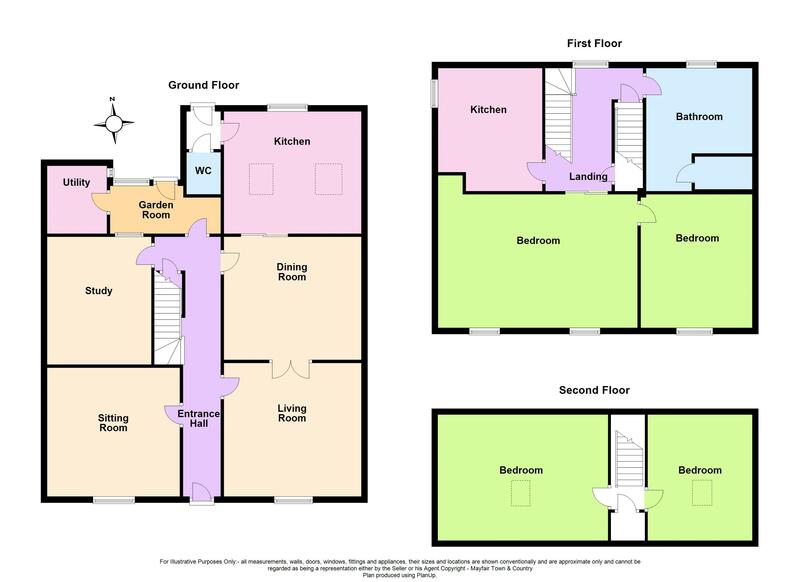 Panelled bath, double shower cubicle, low level W.C, pedestal wash hand basin, light/shaver point, heated towel rail, walk in airing cupboard, radiator and vinyl floor. 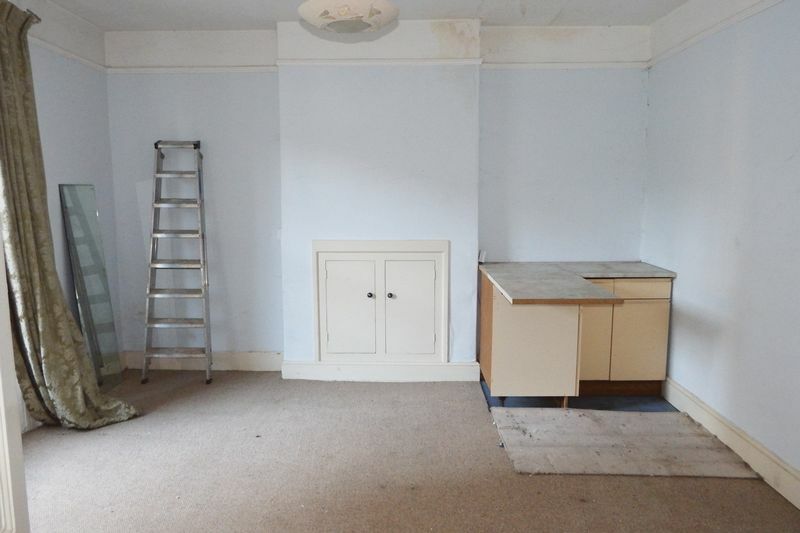 Three sky lights, exposed timbers, TV point, eves storage and a radiator. Two sky lights, exposed timbers, eves storage and a radiator. 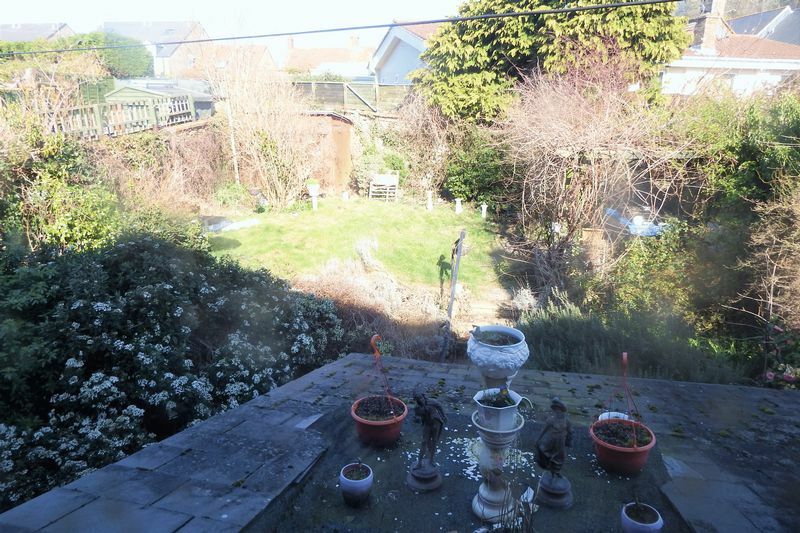 The property has iron gates and railings to the front with attached garage to the right of the property measuring 4.82m (15'10) x 2.45m (8') (currently not secure) The rear garden is fully enclosed by wall, steps lead up to the garden which is mainly laid to lawn. Please note that we will be arranging block viewings only, strictly through Mayfair Town & Country. 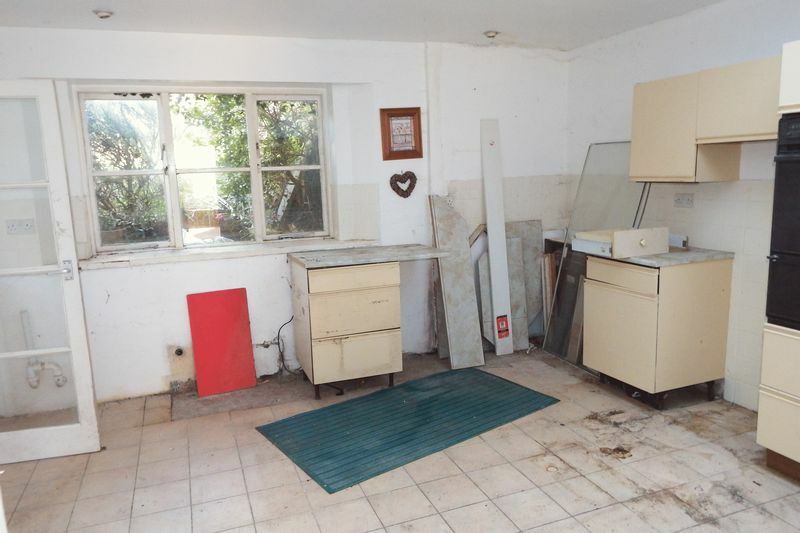 We have not tested any appliances, the property is sold as seen.